The eagerly awaited list of Oscar Award Winners was presented in the 81st annual Academy Awards,on 22nd February 2009, Sunday night, at the Kodak Theatre in Los Angeles. 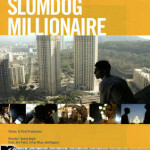 The film “Slumdog Millionaire” which was nominated for 10 awards has bagged 7 including 2 Oscar awards for the Indian Man of Music AR RAHMAN. 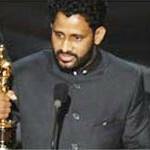 AR Rahman has become the first Indian to bag two oscar awards. 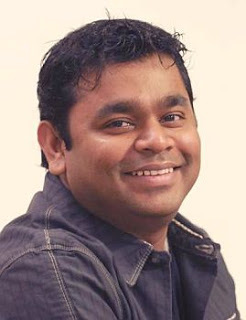 One Response to "AR Rahman bagged Two Oscar Awards"